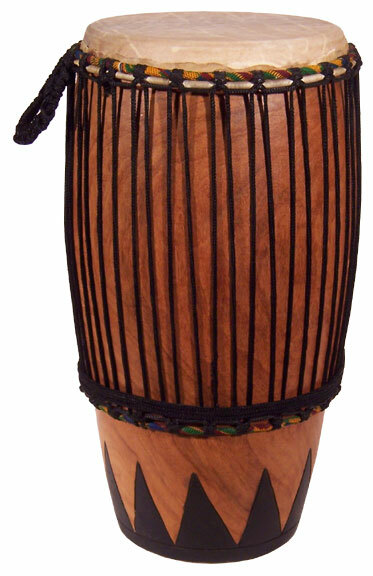 African musicians say that the “Djembefola” (master of the djembe or “talking drum”) is a highly skilled individual “…who gives the djembe voice.” And, within the cultural traditions of ancient Africa, the Djembefola’s improvisations and creativity has always played an essential role as a substitute for speech on special occasions, as in war or peace and certain free-form techniques associated with rhythmic dance. 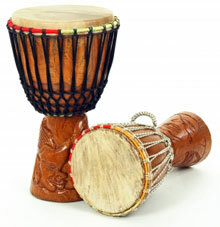 The drum has been an intrinsic part of African culture, from the Kingdom of the Kush in the Nile Valley to the Ashanti Empire, modern-day Ghana and the Ivory Coast (including the Maroon’s “Gumbeh” drum). 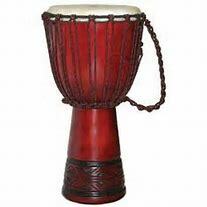 The drum, and those that master its voice, defines the cultural essence of Africa. 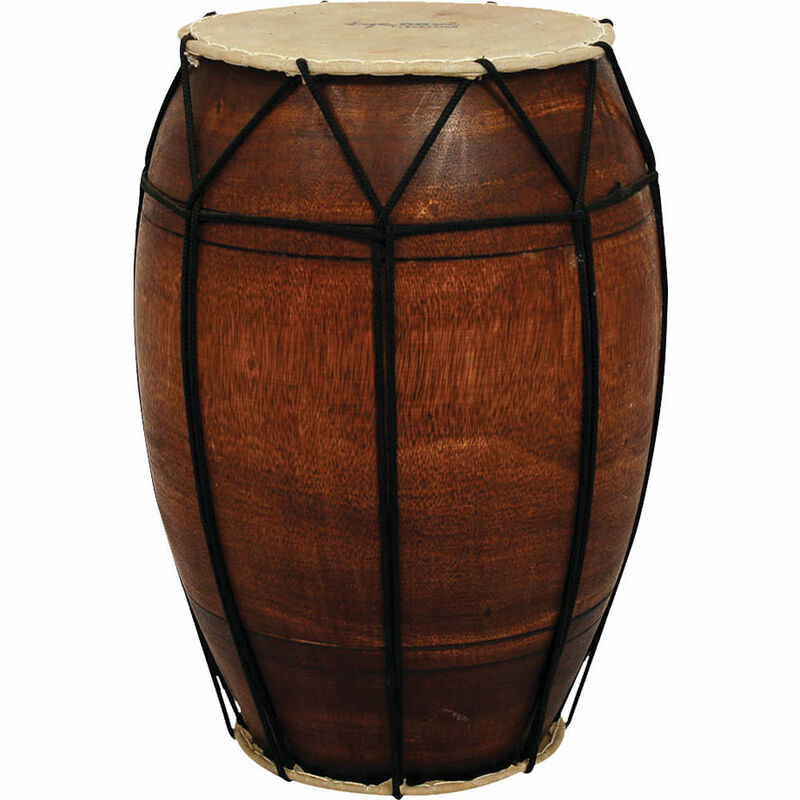 In the coming novel, “Backroads to ‘Bethlehem’…,” the drums (like the “Atabaque” hand drums, “rhumba boxes” and Maroon “Gumbeh” drums) play an important but muted role in the Maroon cultures of Brazil and Jamaica, as well as West Africa. Their ‘voices’ are heard in times of peace and times of war, during seasons of planting and harvesting, and time-outs for birth, as well as death and funeral celebrations. During one particular military assault on Maroon communities in colonial Northeast Brazil, the merciless sounds of pounding drums struck fear in the hearts and minds of Portuguese invaders, while inspiring courage and hope for the Maroons. 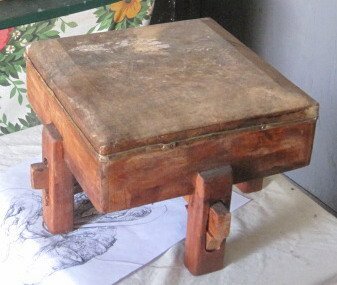 For Maroons in Jamaica, it pronounced special time-outs for African folktales and mythical musings, as well as impending death or military offensives. 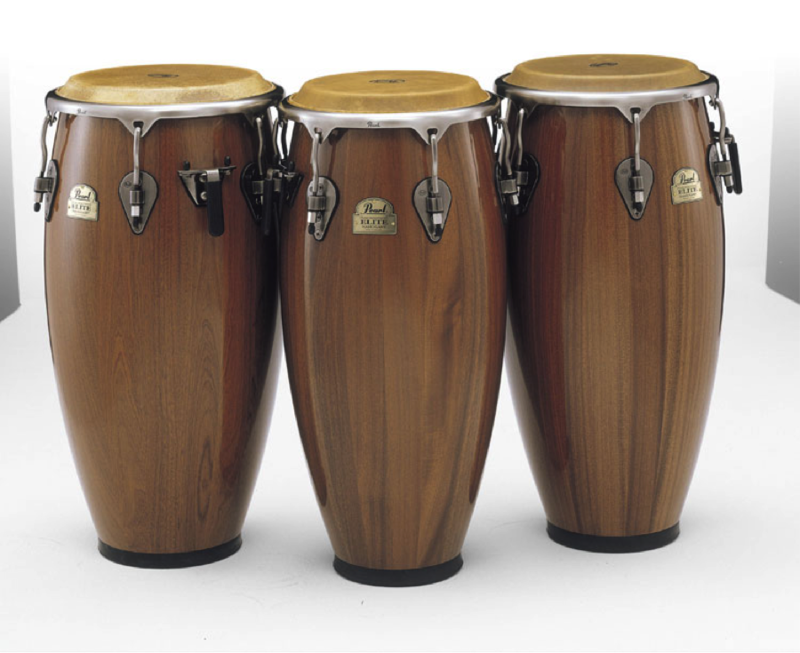 In addition to the drum, other musical instruments of African origin were vital to celebratory dance, as well as martial arts developed by slaves, like the twang of the “berimbau” in Capoeira. 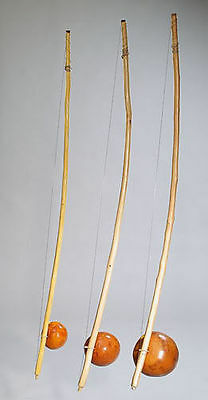 Originating in Angola, the “berimbau” was popularized in Brazil by slaves, during the 16th century. At first glance, it appears to be a bow-and-arrow weapon. It’s made with a wooden shaft, a tension wire and a gourd, connected with a string, a rock, a shaker and a stick which strikes the wire, above the stone. In fact, it’s the “berimbau,” a ‘musical bow’, not a weapon, which is currently shown within the featured image on this blog’s main page header. 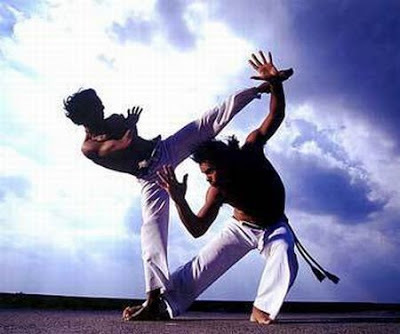 On the other hand, Capoeira is a Brazilian martial art, heavily influenced by rhythm and dance, with strategic and surreptitious movements in close combat, using the hands, feet, legs, arms, elbows, knees, and head to totally befuddle an opponent. Overall, the traditions of West and Central Africa are quietly represented in the muted musicology of “Backroads to ‘Bethlehem’….” Within the overall sweep of cultural transplantations, it meanders throughout tobacco and sugar plantations, as well as slave and fugitive slave communities of Northeast Brazil and Jamaica. It’s a music ‘gumbo’, pure and simple, as much as West Africa’s okra-thickened, chicken-, pork-, seafood-and-rice concoctions. 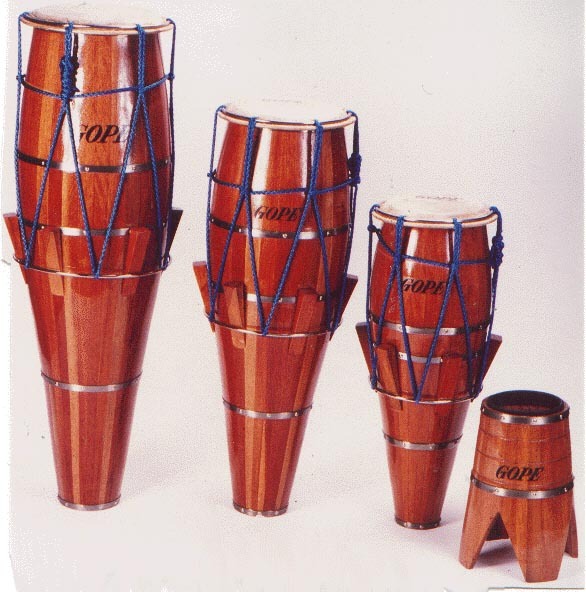 But, it’s the whispered hints and soulful strains of samba, sertanejo, bossa nova, calypso, ska, and reggae fusion music which blends within the uniquely mixed African, Amerindian, Portuguese and Spanish customs of Latin America today. Yet, the delightful brew’s strongly-flavored, simmering stock stems from the aboriginal Tupi–Guarani of Latin America and the Caribbean, as well as West African Ashanti, Bantu, Fanti and Yoruba cultures, long before finding its way to the anglicized shores of North America. But, like the herbs and spices of the cultural gumbo, repressed within the pages of “Backroads…,” it’s the drum that speaks to its cultural soul. You may not fully understand it, nor even recognize its muted tones. But, hopefully, you will savor the experience of its rhythms just the same.